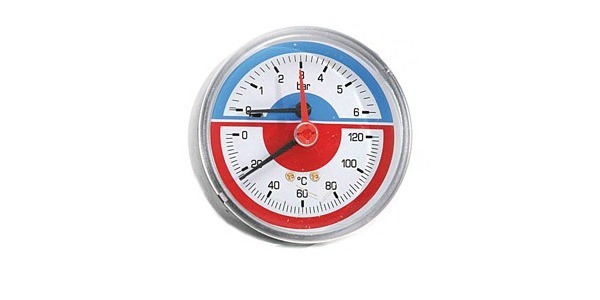 Underfloor Heating 12 Section Stainless Steel Manifold 1"
Heatmiser SmartStat Heatmiser SmartStat is our mains powered WiFi Thermostat providing those with an existing mains powered thermostat with an easy method of upgrading. White Waste Bend 90 Degree 1 1/2"
And we're fast too! If the goods are in stock we can dispatch the same day or the next day, which will allow for delivery to you within 3 - 4 days. Should the goods be out of stock then we will quote a time scale based on the manufacturers estimated time. Our online store stocks plumbing parts and accessories to suit all plumbing needs including: valves; bibcocks; manifolds; stopcocks; waste pipes; pumps; storage tanks; expansion vessels; and overflow pipes. We have a wide range of brass, chrome and copper fittings to suit various plumbing projects. We also stock kitchen sinks, taps and washing machine parts. 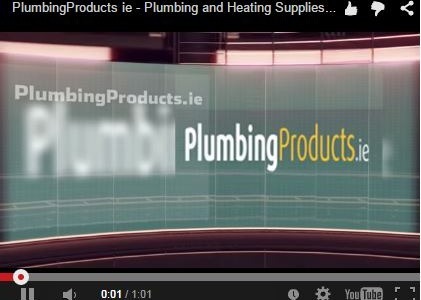 We have thousands of top-of-the-range plumbing products in stock. 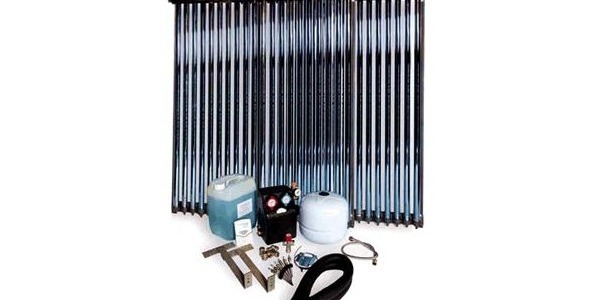 Browse our affordable range of boilers, heating controls, hot water cylinders, pumps, pipes, tanks, valves, fittings, radiators, solar panels and solar panels.